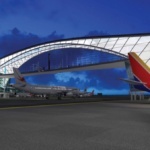 After Kansas City, Missouri, residents overwhelmingly voted last month to replace the outdated Kansas City International Airport (KCI) with a $1 billion, SOM-designed consolidated terminal, talks between developer Edgemoor Infrastructure & Real Estate and the Kansas City government appear to have broken down. 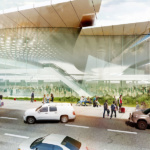 After the city council refused Edgemoor’s memorandum of understanding, AECOM and Kansas City–based competitor Burns & McDonnell have announced that they’re teaming up to mount a counterproposal for the new KCI. 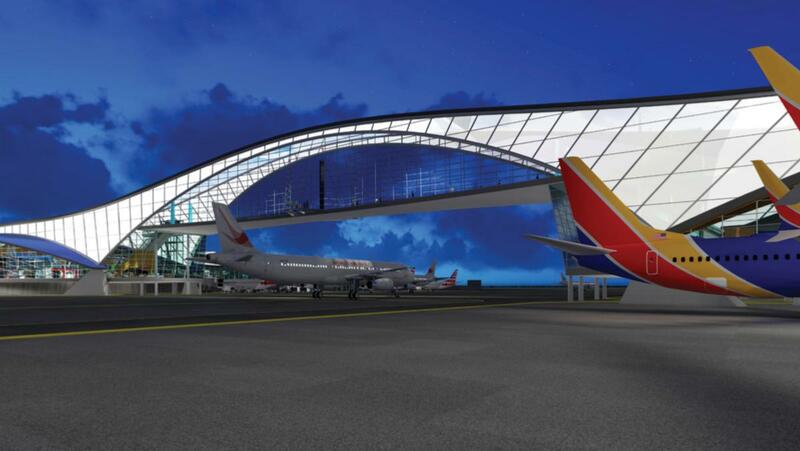 Although the vote to build the new airport was held in November, the developer selection process dragged on earlier this summer as Edgemoor, AECOM and Burns & McDonnell all submitted proposals to Kansas City officials. 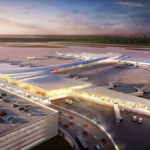 While AECOM, submitting under the banner of KCI Partnership, and Burns & McDonnell had both submitted plans that included detailed funding frameworks for the project, Edgemoor kept their funding plans vague and didn’t release designs for the new airport until after they had been selected as the winner. 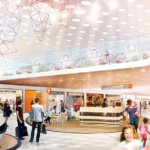 The memorandum of understanding was supposed to finalize the specific details of the arrangement between Kansas City and Edgemoor, but councilmembers have said that Edgemoor’s funding plan is still too vague for the city’s liking. Other than a lack of community investment, Edgemoor’s agreement would have also included a $30 million payout to Edgemoor if the project fell through, a provision the council found unacceptable. Councilman Quinton Lucas told The Kansas City Star that the council was right to reject the memorandum. 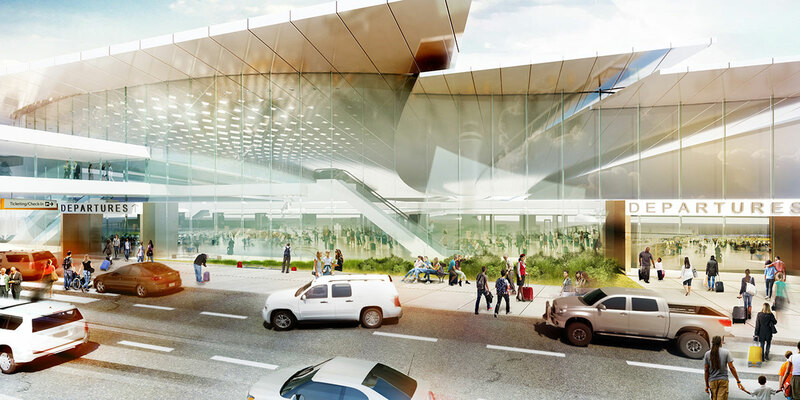 Following the failure to pass the memorandum, a resolution will be discussed this week that, if passed, would drop Edgemoor as the new KCI developer and scrap SOM’s plans to streamline the airport. 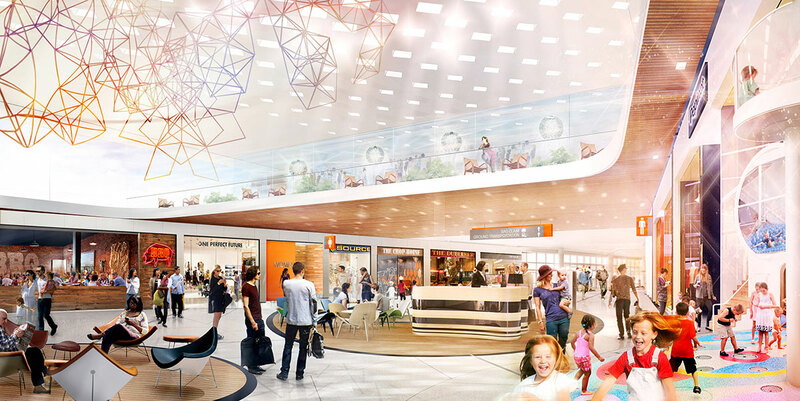 Capitalizing on the potential shakeup, Burns & McDonnell has joined AECOM as part of KCI Partnership, and the group is putting together an alternate plan that would invest millions into the surrounding community. An AECOM, Burns & McDonnell partnership might have seemed unfathomable during the earlier selection process. 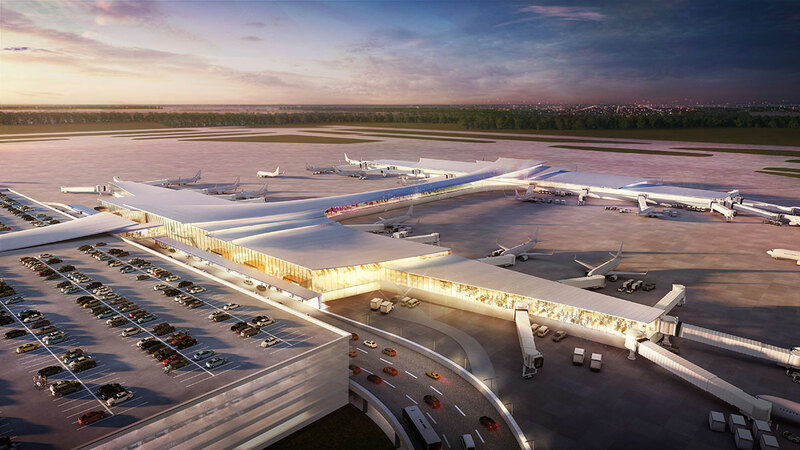 Karl Reichelt, a senior managing director at AECOM, accused the KCI selection committee of “moving the goalposts” and tilting the process towards Burns & McDonnell after the committee asked additional, post-proposal questions of the teams. 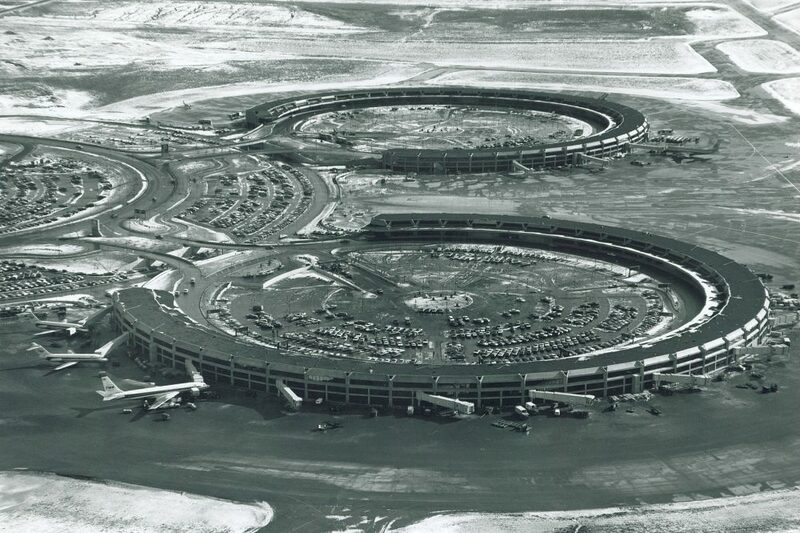 While at the time AECOM viewed this as allowing the other groups to reconfigure their packages on the fly, Burns & McDonnell were eventually disqualified for their proposed funding framework.